What Are the Worst Moves in Pokemon? 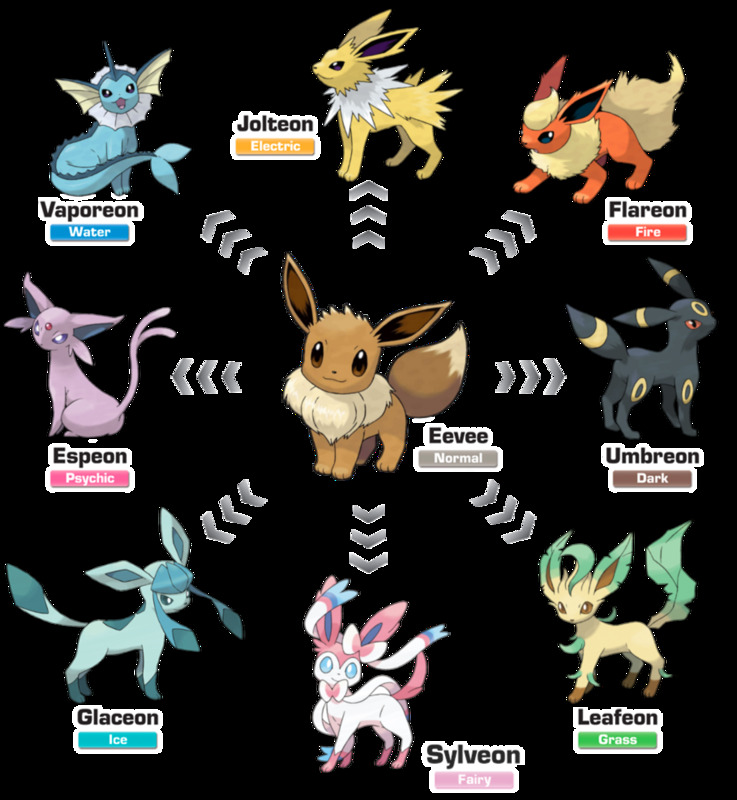 As Pokemon level up, they generally learn stronger attacks, but Game Freak usually balances their techniques with appropriate trade-offs. For instance, you can hit harder with Hydro Pump than Surf, but you'll be sacrificing some accuracy in the process. That said, not all moves are created equal, and many are so impaired they're essentially worthless in competitive battles. So, which stragglers are best avoided? 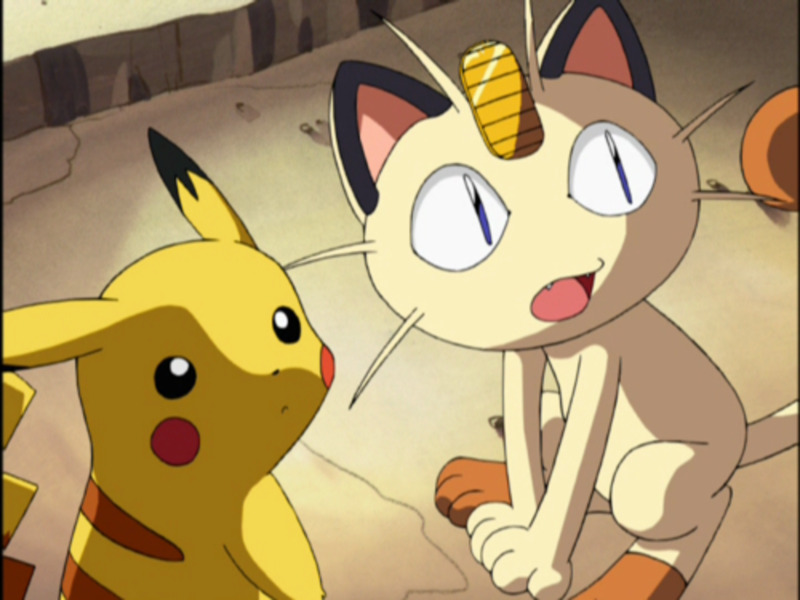 These are the ten worst Pokemon attacks ever made! Fling has a full 100 accuracy and deals damage between 10-130 power based on the type of held item its user has. Sadly, the vast majority of held items only deal 30 damage, and regardless of what you use, your held item is consumed/unavailable for the rest of the battle, meaning you can't use Fling again or access the accessory's power. 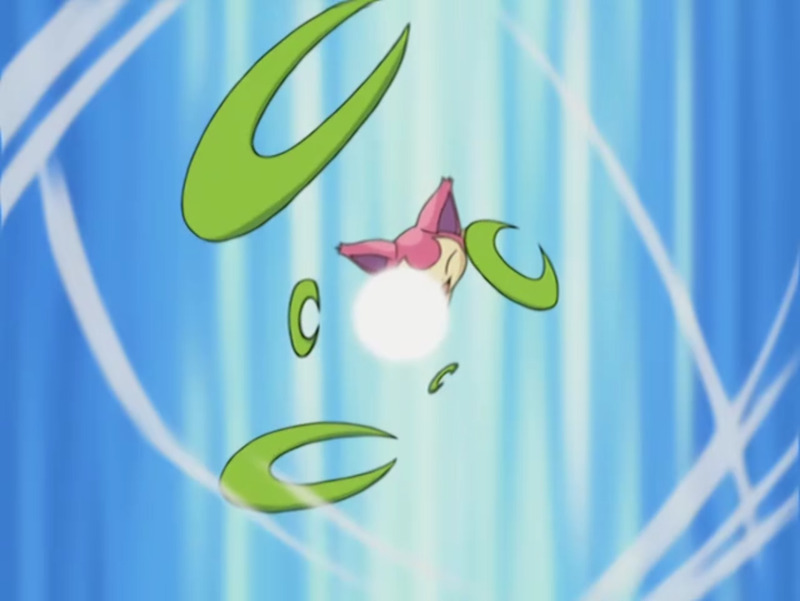 A one-off attack of decent power just isn't worth spending both a move and equipment slot, especially since only one item (the Iron Ball) deals a full 130 damage, and carrying it into battle will halve your speed until you toss it. Sonic Boom is basically a neutered form of Dragon Rage, which always deals 40 damage regardless of other factors and has 100 accuracy. Sonic Boom deals 20 with 90 accuracy. Dragon Rage itself isn't the best attack, but Sonic Boom is pitifully weak, with atrocious damage, questionable accuracy, and no secondary effect. Since its damage is set, you can't receive STAB (same-type attack bonus) off it, it won't impact Ghosts, and in the only areas where it would be useful (tournaments like the Little Cup where Pokemon have reduced HP), it's banned from play. 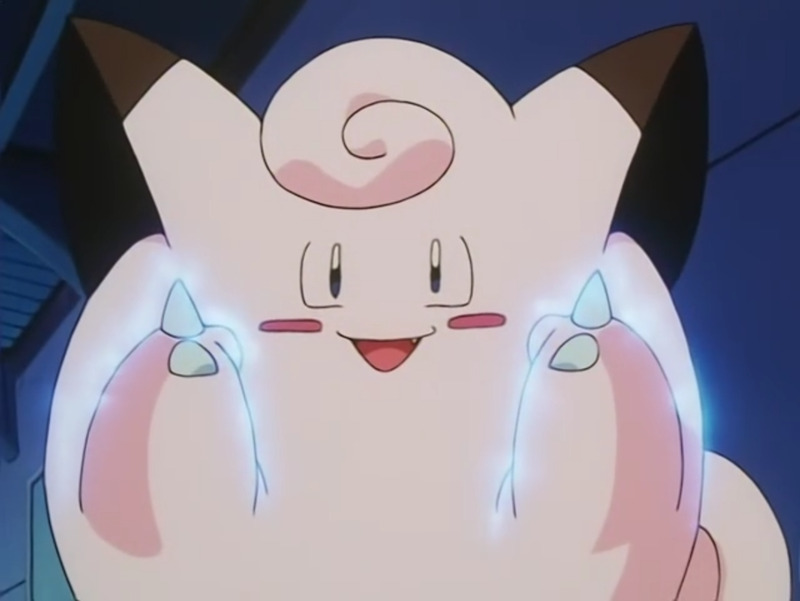 Present is the signature move of Delibird. Well, you can keep your unique attack, birdbrain, as no one else wants it. Present has fluctuating power (listed above), only 90 accuracy, and actually has a chance to heal rather than injure its target! Sure, you have a 10% chance to deal a base damage of 120, but this is very much the exception, not the norm. 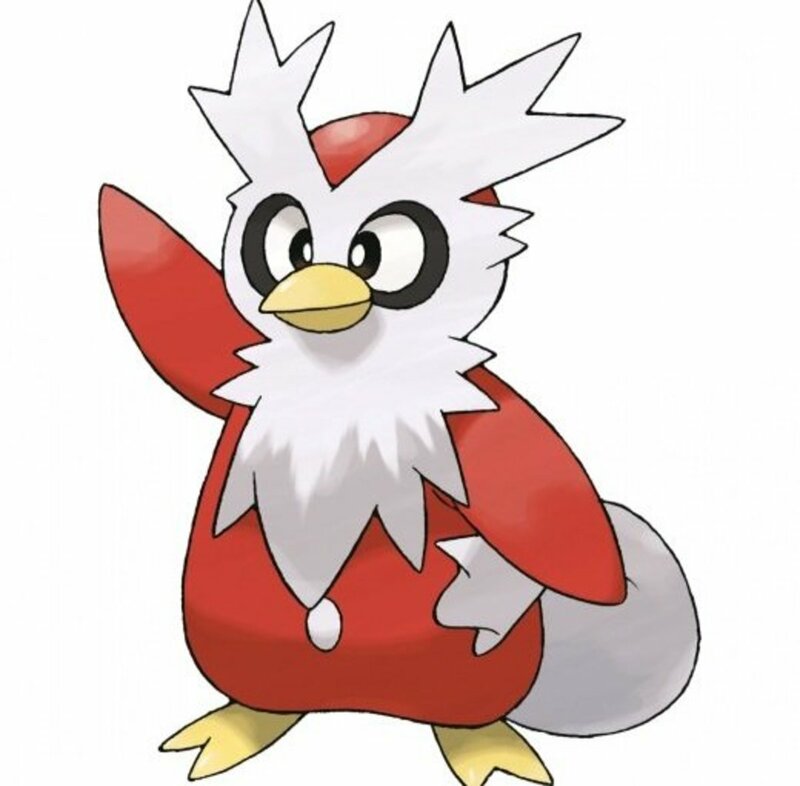 Plus, since Delibird isn't Normal-type (he's Ice/Flying), you won't get any STAB from it. 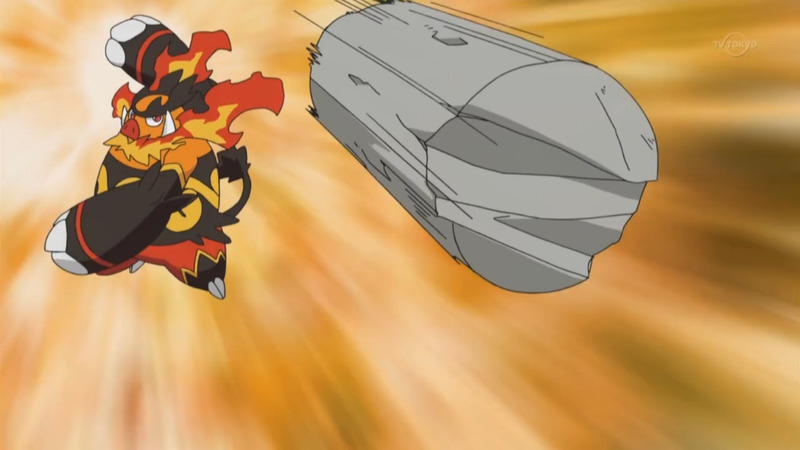 A lame attack on a lame Pokemon means you'll never encounter Present in competitive arenas. Happy Hour won't help you win battles, but it doubles the amount of money you receive after the fight. Thanks, but the classic Pay Day move earns some cash while inflicting damage, making it a better grinding option (and money's easy to find in Pokemon games anyway). That said, if you upgrade Happy Hour into its Z-form, you'll increase your Pokemon's Attack, Special Attack, Defense, Special Defense, and Speed by one stage each. Yes, that's a hefty boost, but are you really willing to sacrifice your limited Z-move slot on an attack that doesn't deal damage and won't be of any use once you've used its Z-power? Yea, me neither. 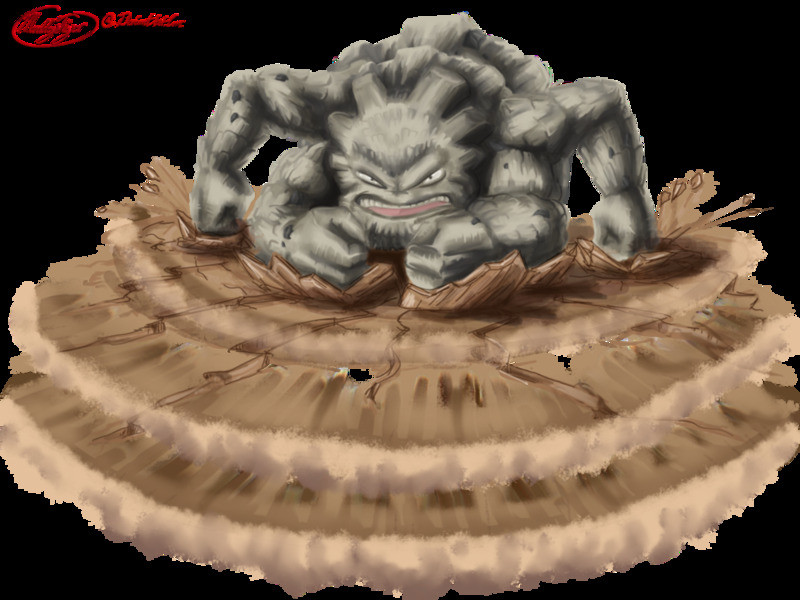 Constrict has a full 100 accuracy, but its power is a puny 10, making it the weakest damaging move in the entire game. In generation 1, it had a 33% chance to lower its target's speed by one stage, but since generation 2, this chance has been reduced to 10%. Even in Red and Blue, this was a lackluster move that did minimal damage and rarely activated its secondary effect; nowadays, the odds are even worse. Plus, none of the current Pokemon capable of Constrict are Normal, meaning they won't activate STAB with it. Comparing Constrict to attacks like Rock Tomb, which deals 65 damage with 95 accuracy and guaranteed speed-reduction, you can easily see just how far behind it lags. 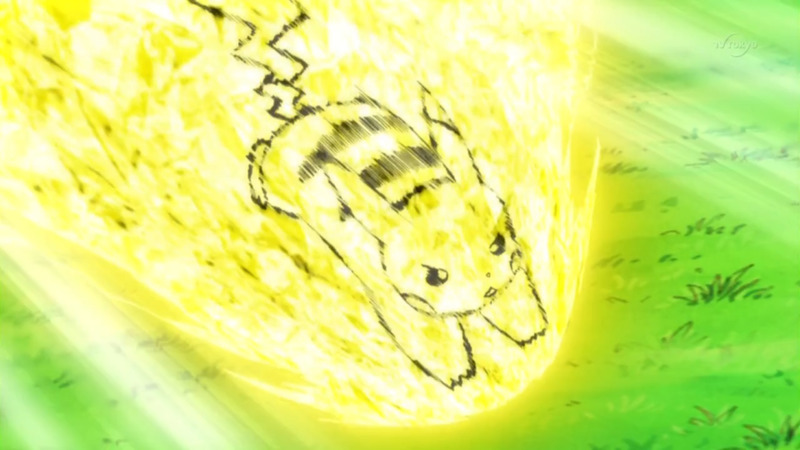 Once the signature move of Skitty, when a Pokemon uses Assist, it randomly executes one of the attacks of its party allies (including fainted Pokemon). You should have some idea of what's coming, but assuming you have a full team of five other Pokemon with full movesets (and all their attacks are different), you could execute any of 20 different attacks! That's simply too unpredictable to make reliable use of. The minor advantage of possibly attacking with a different element to type trump just isn't worth the randomness. 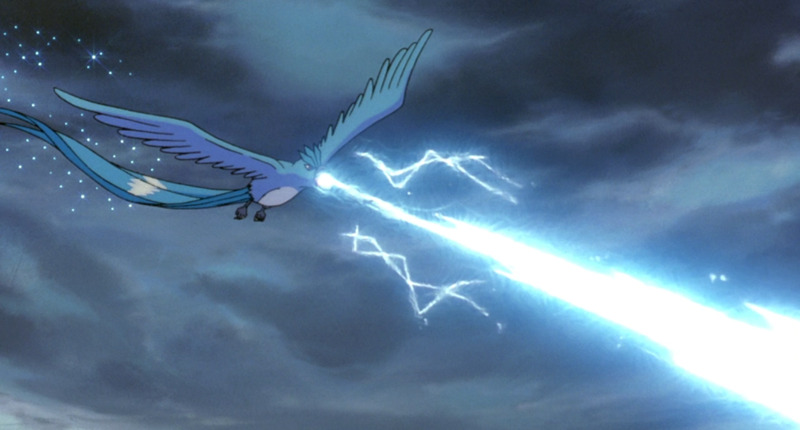 You want to borrow Thunderbolt against Gyarados? Whoops, you used Earthquake, and it had no effect. Metronome is basically Assist but even less predictable. Instead of using an ally's move, you'll randomly execute nearly any attack (a few are exempt). While this can be fun in casual fights against easy wild Pokemon, it's simply not viable in meta play. Strategy is a huge part of battling, and having no idea what move will come up simply disregards this crucial element. 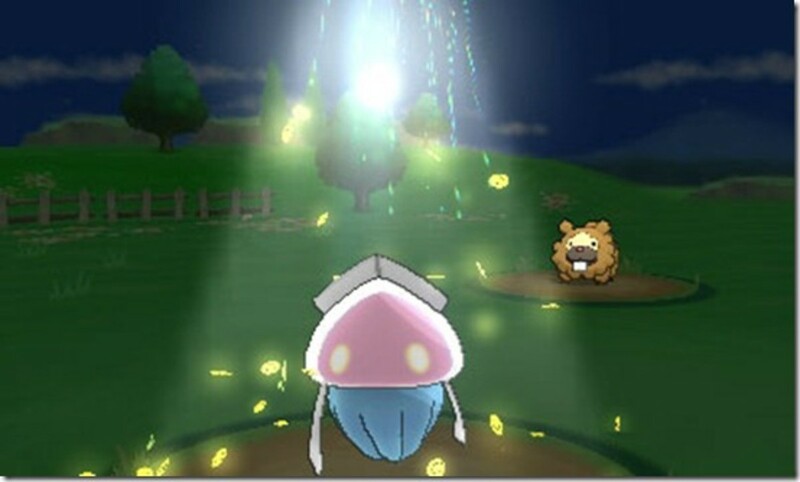 As a final nail in the coffin, Z-Metronome isn't even a huge upgrade, letting you use the Z-Move form of your random attack—but it's still just as random and now you've wasted your Z-slot. Teleport is really just a mechanic that makes wild Abra difficult to catch. When you use it, you switch out with another Pokemon...which you could have just done by, you know, switching out. To be fair, Teleport can upgrade into Z-Teleport, which helpfully restores all your HP, but you could simply use moves like Recover for similar effects without spending your Z-slot. Outside of battle, Teleport can help by returning you to the last healing location you visited. 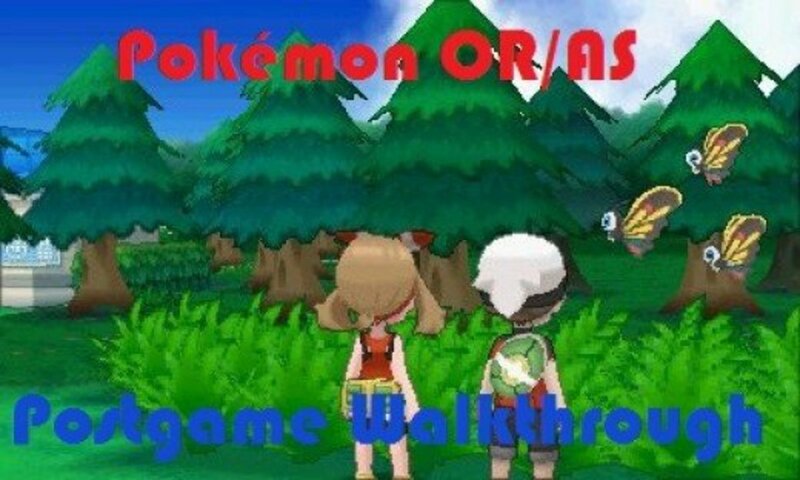 However, since you'll almost always carry something with Fly, this really doesn't add anything new, and it doesn't work anymore in generation 7. Celebrate and Hold Hands are event-exclusive moves, meaning you won't often see them. Honestly, though, they're not worth your time, as both have absolutely no effect in battle—unless you use their Z-forms. Like Happy Hour, their Z-powers raise your Attack, Special Attack, Defense, Special Defense, and Speed by one stage. Again, this just isn't worth the price, and now you can't even justify the attack as a grinding tool since it won't increase your income. 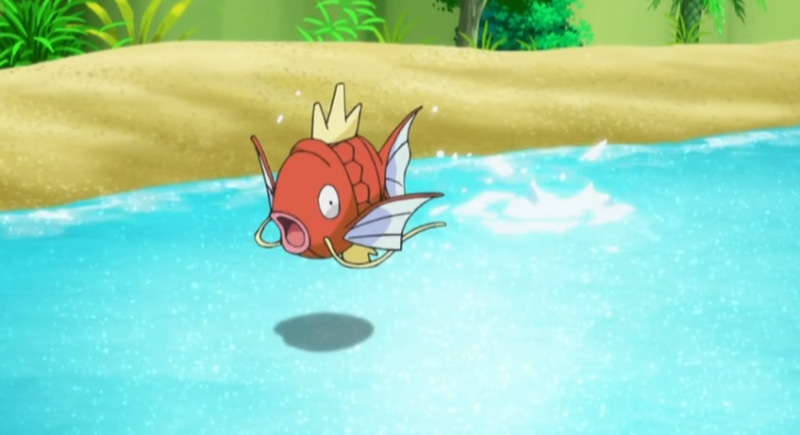 Often associated with Magikarp, this pitiful "attack" does absolutely nothing, wasting your turn and denying you even the usage of Struggle (the move used when you run out of PP). 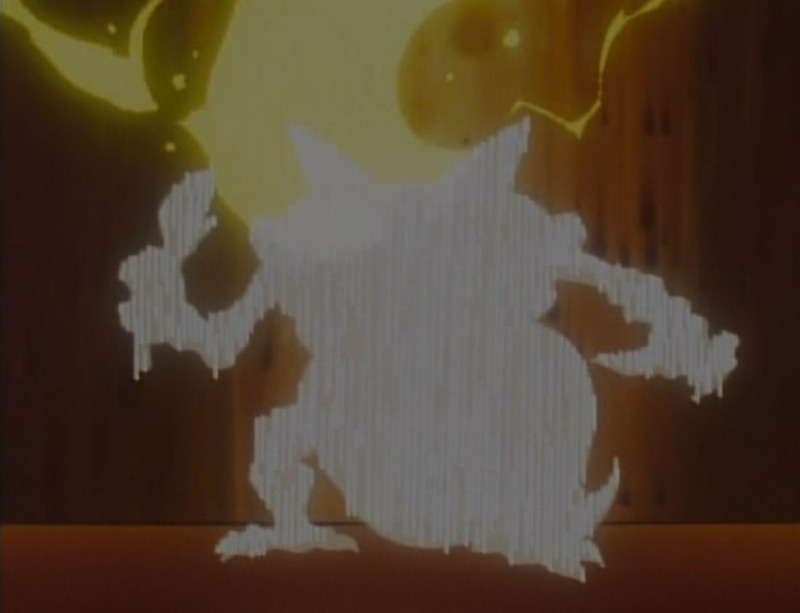 That said, you can morph it into Z-Splash to raise your Attack by three stages. This is a formidable increase that's pretty helpful on physical sweepers, but even so, you're forfeiting your single Z-move on a non-damaging attack and consuming a move slot that could probably have been better spent. Which move do you think is the worst? Nintendo has done a nice job balancing weaker techniques throughout the years, offering upgrades to lackluster attacks like Bubble, Tackle, and Leech Life, but that doesn't stop a few duds from falling flat. 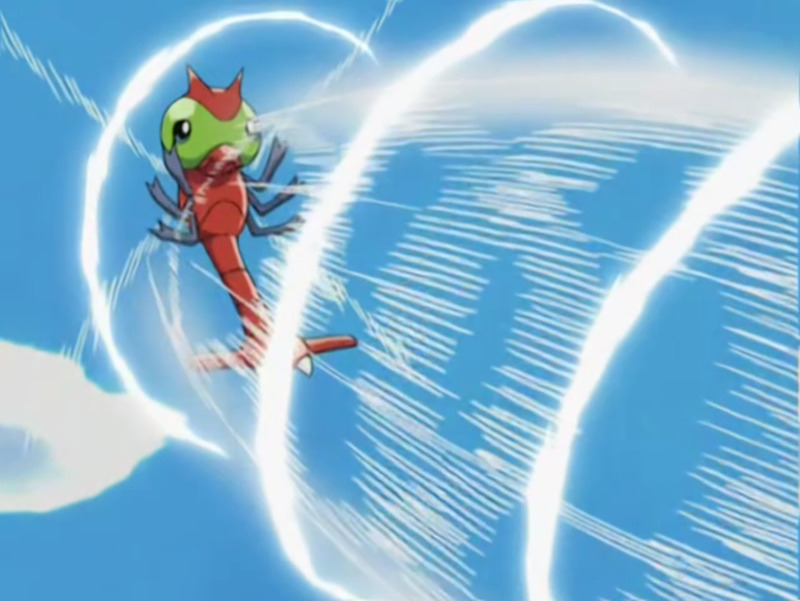 And in the first generation, due to a bug, the Fighting move Focus Energy actually lowered (rather than raised) your critical hit chance, making it briefly the worst attack ever. With moves getting tweaked every generation, we never quite know when laggers will become competitive or favorites will be nerfed, yet these twists keep battling engaging as time passes. But for now, as we eagerly await Game Freak's next batch of lukewarm attacks, vote for your least favorite move and I'll see you at our next Pokemon countdown! As soon as I clicked this article, I knew that Splash was going to be number one! 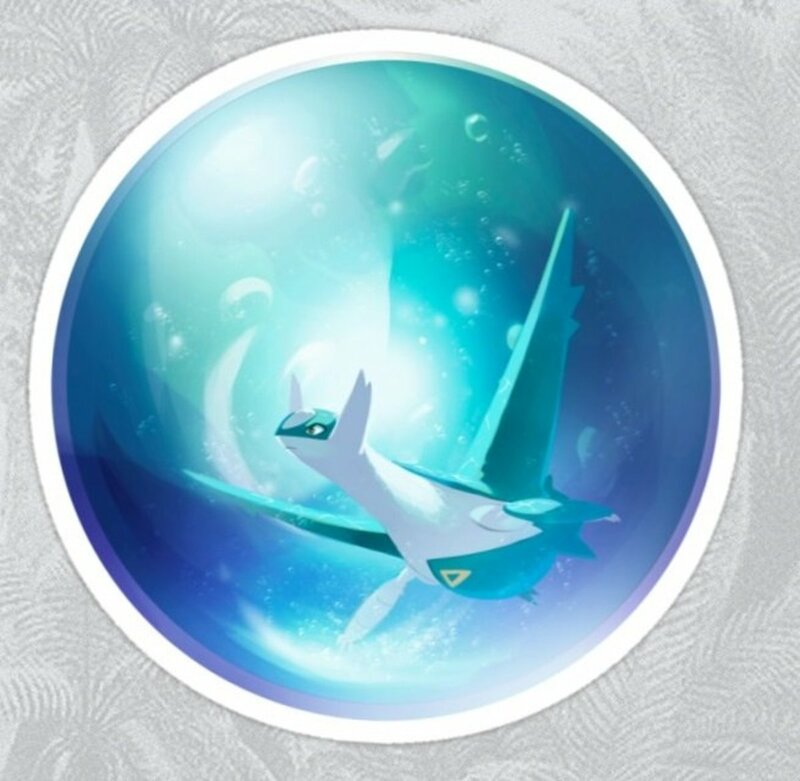 There was a rumor going around at one point that there was a minuscule chance of Splash causing a tsunami that would KO any Pokemon, probably to make gullible players try to unlock that effect. I quite like Metronome, but as you said, it's pretty useless against serious fights.